I bought this whilst on my Heathrow Duty Free fragrance exploration, after picking up my bottle of Atelier Cologne Clementine California. With that being a niche fragrance and a little more expensive, I wanted something similar, but at a lower price point. 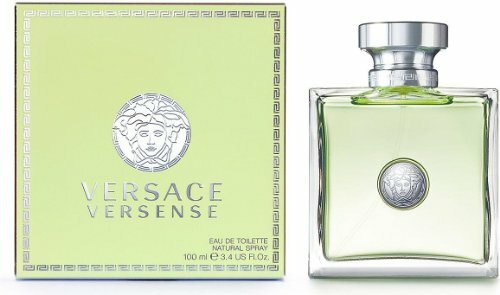 Versace Versense is actually a women’s fragrance, but many of the reviews consider it unisex, and to be honest, if the note breakdown and composition are what I like, then who cares? This is my second Versace fragrance. 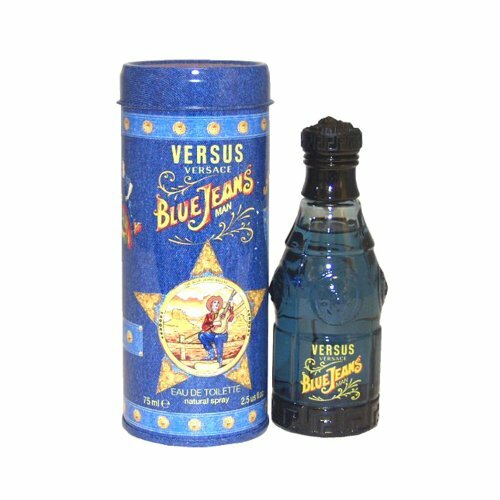 I still have an old bottle of Blue Jeans from years ago on my shelf. It even has the old branding on it. Shame I don’t have the tin it came in too. May have to do a review of that against the new reformulation to see if there’s a difference. The presentation of Versense also plays into the unisex vibe. It’s actually a beautiful bottle with a good weight to it. The engraving on the cap and bottle insert are classic Versace, but in an understated way, and I love it. As I said earlier, I wanted something with a similar vibe to Clementine California, and to my untrained amateur nose, this has it. The mandarin in the top and sandalwood base are from the same hymn sheet, with cardamom in the mid adding that element of spice. Where they differ massively is that this is far less zesty. I’d say they have a similar dna, but this is an octave lower when it comes to brightness and freshness. After the opening, the dry down is way more mellow and woody, but still light. It becomes a very different scent. Being aimed at women, I prefer to wear this in hot weather when I want something light during the day. Versense gets its feminine floral notes from Sea Lily and Jasmine, but whilst they do come through, they’re not the dominant notes, especially after the opening. 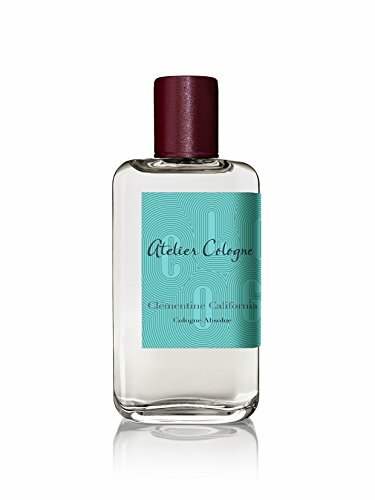 So initially, although I bought this to be similar to Atelier Cologne Clementine California, it actually isn't, especially after an hour or so. 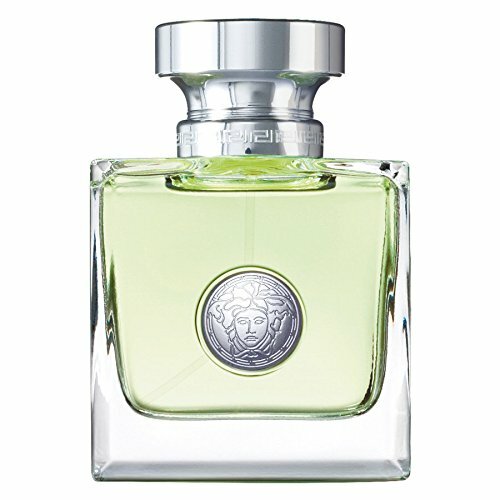 Comparisons aside, Versace Versense is a really enjoyable fragrance in its own right. It’s light, fresh and citrusy in a way that only the Italians know how, but with a beautiful woody base that I love.